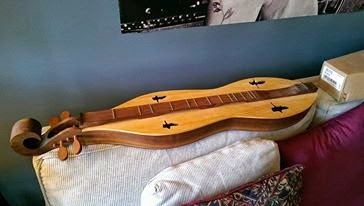 It's been over a month since I've been able to get into the shop, but I should finally have time. 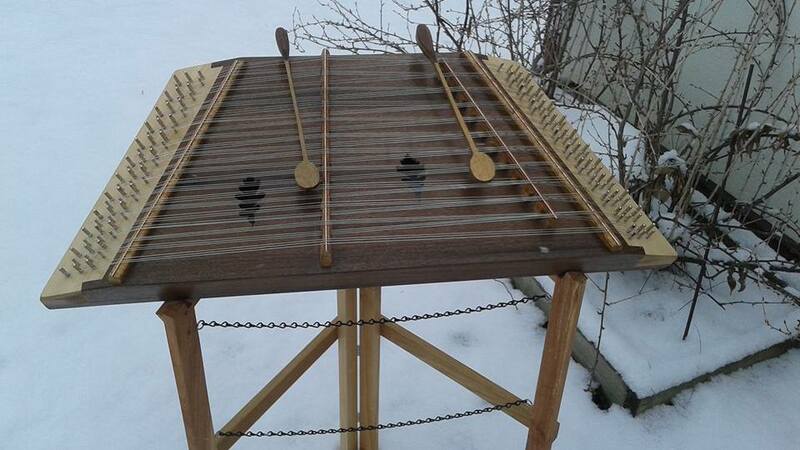 Up to today, I've been without heat, the shop heater was brought into the house because the house furnace was dead. 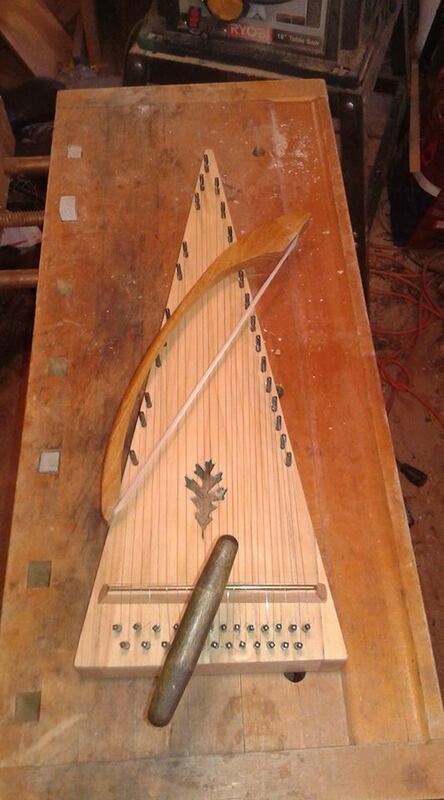 That has been fixed today. 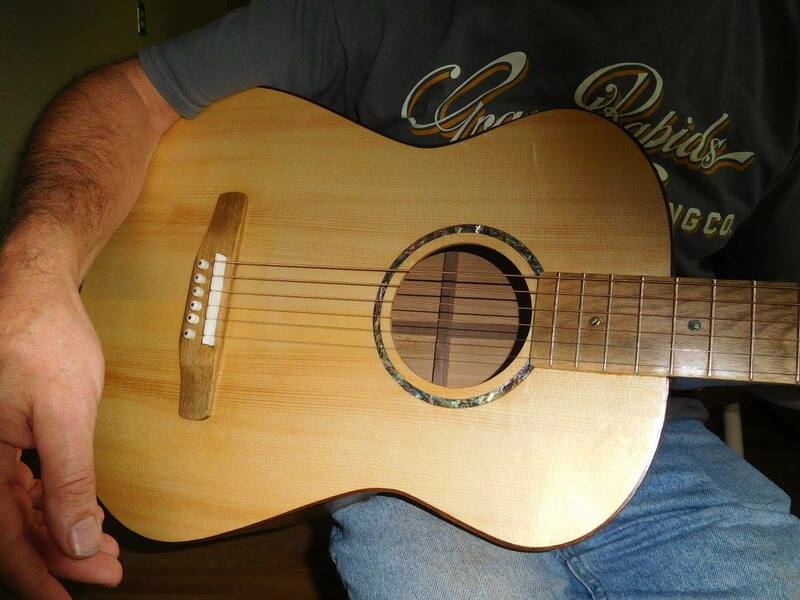 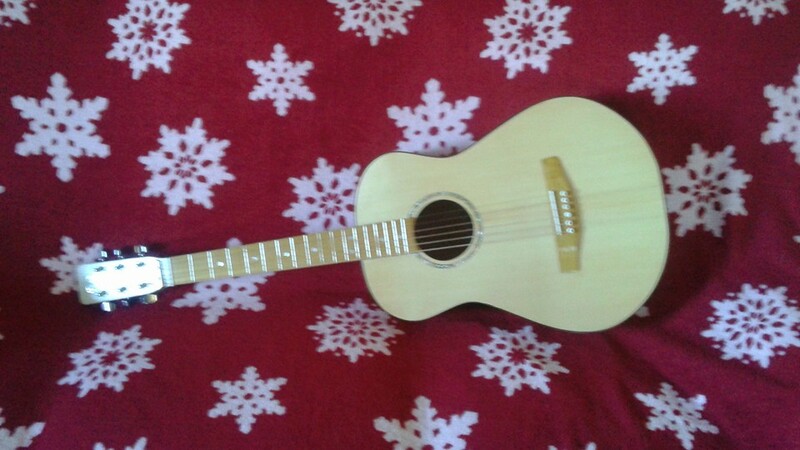 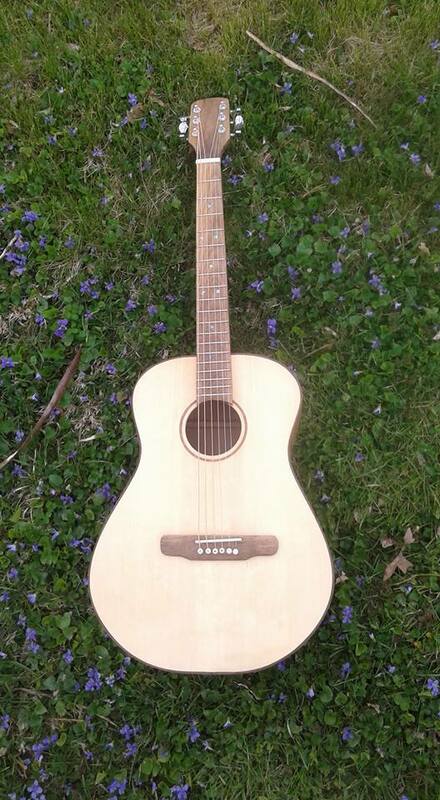 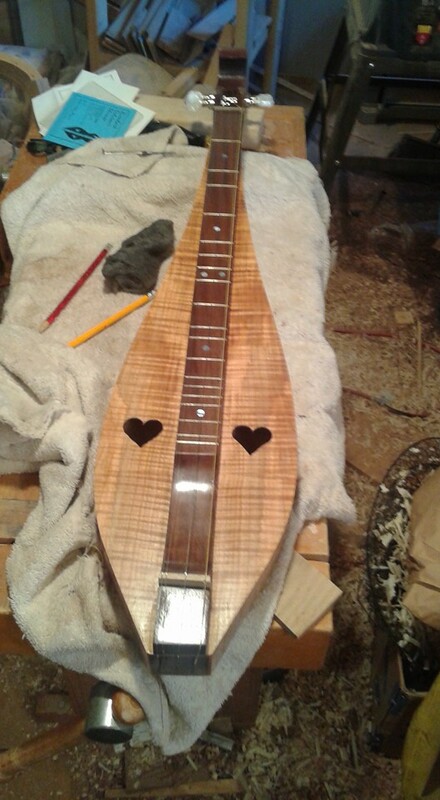 I have several projects that need to be finished, a white oak guitar, a sycamore dulcimer, a bowed psaltery and a hammer dulcimer. 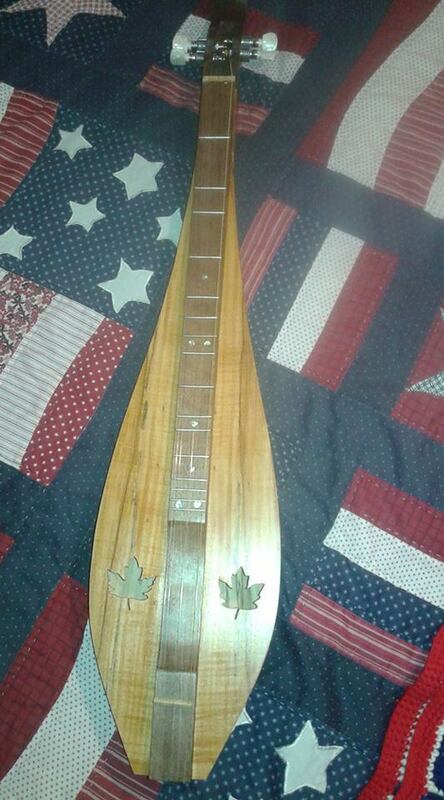 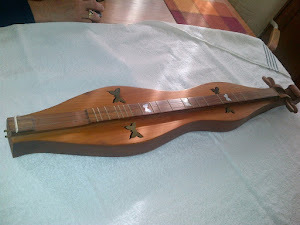 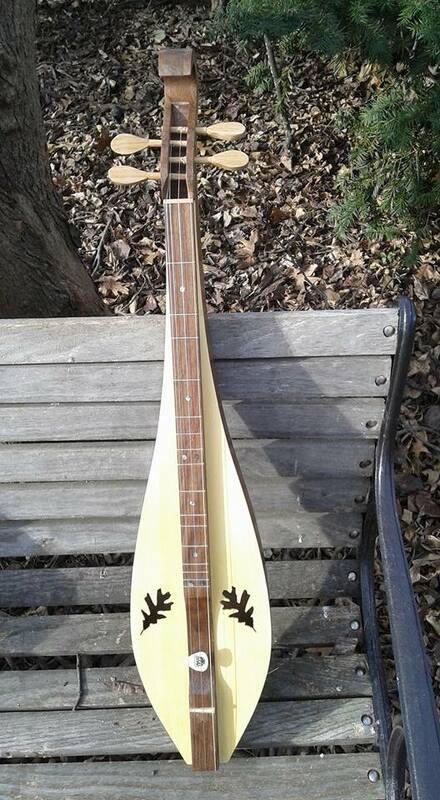 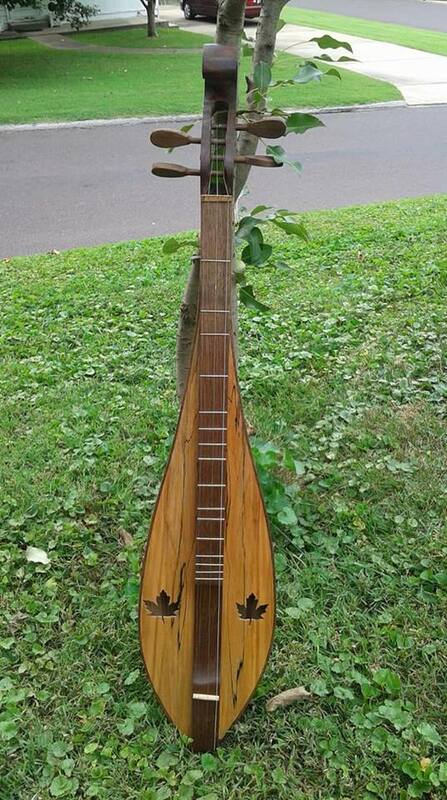 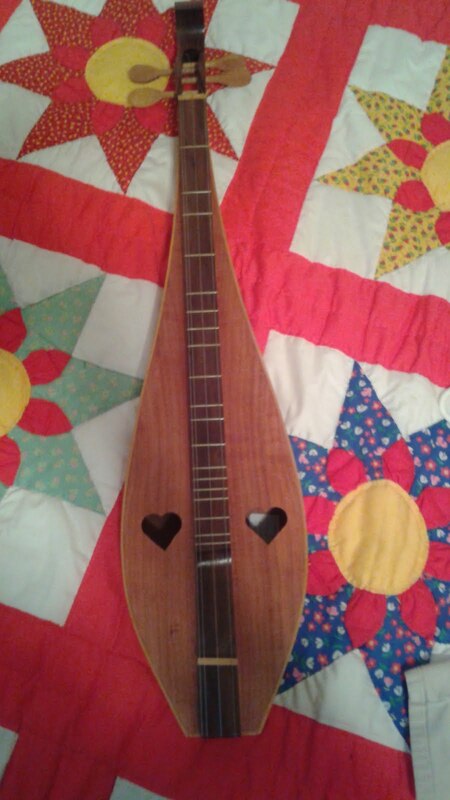 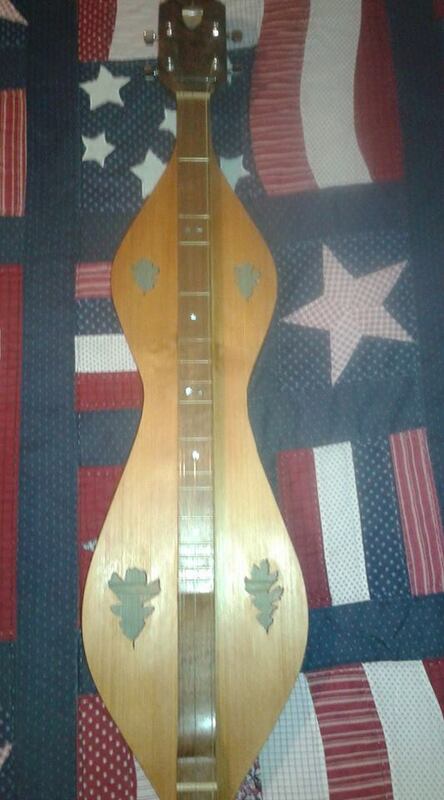 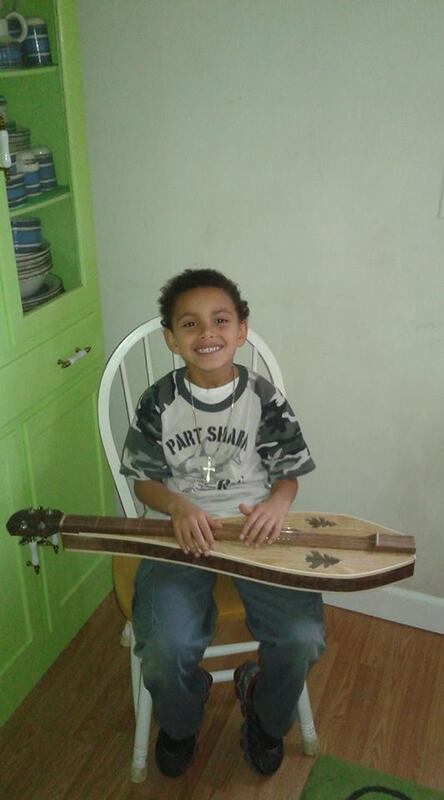 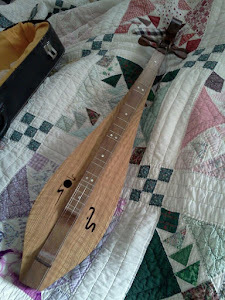 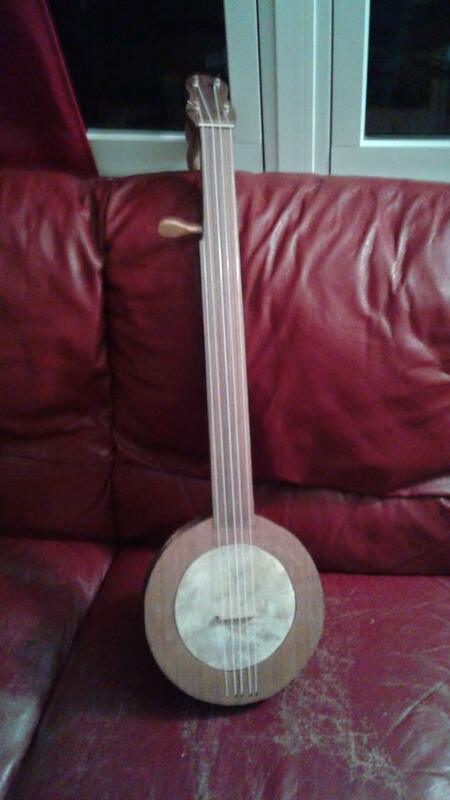 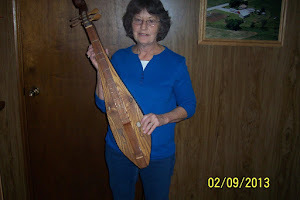 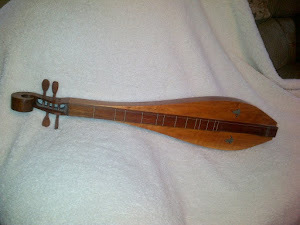 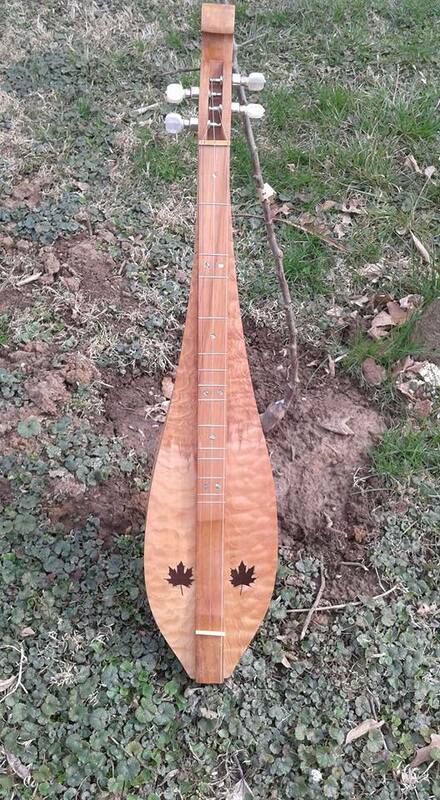 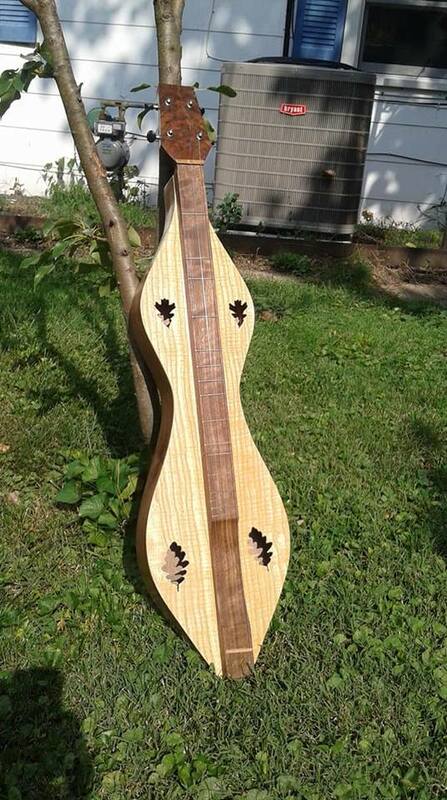 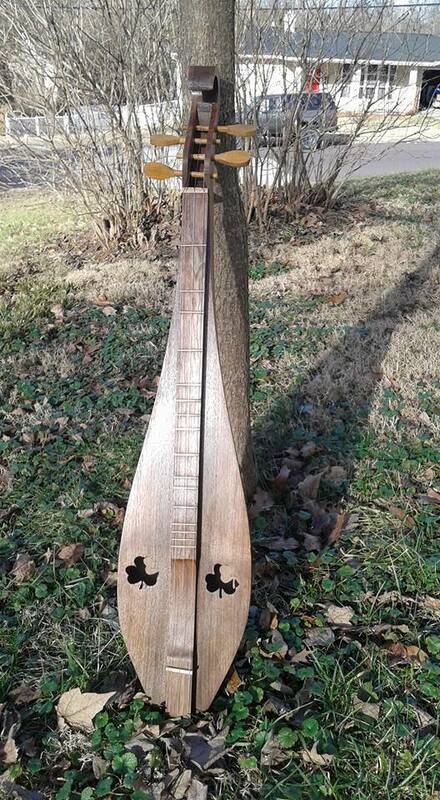 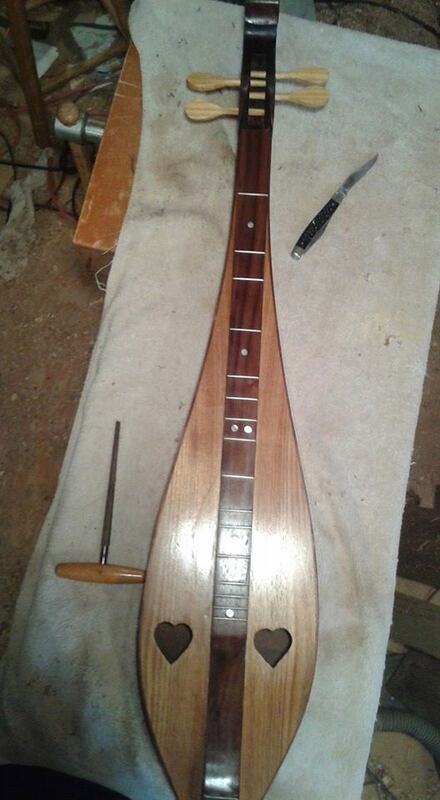 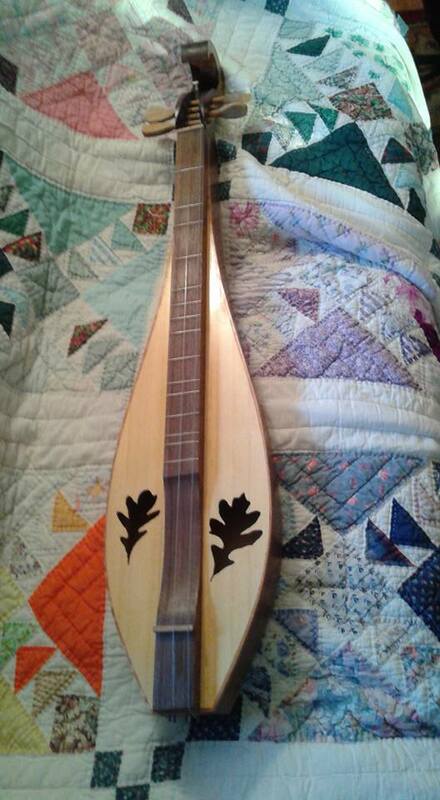 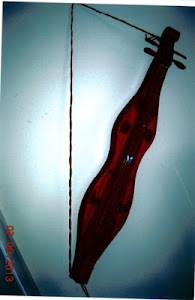 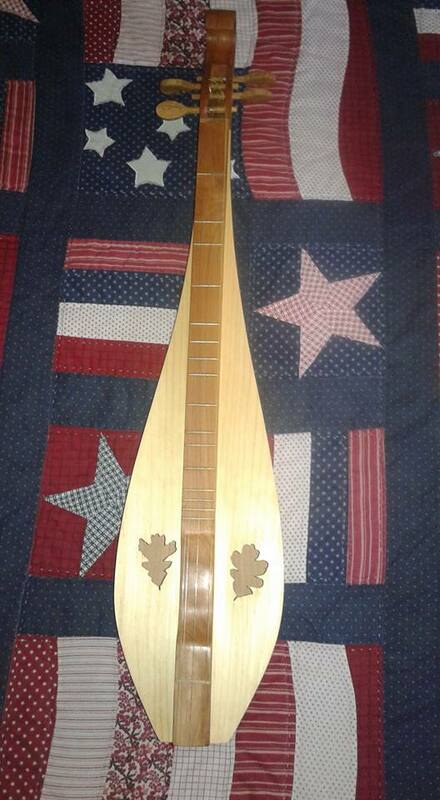 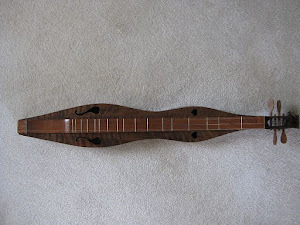 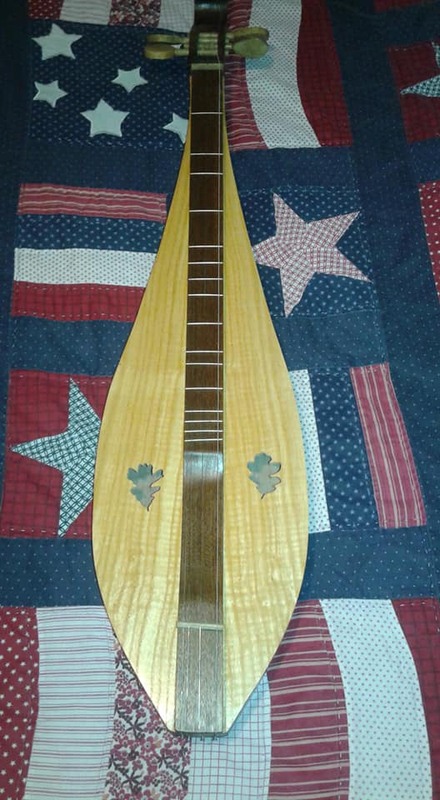 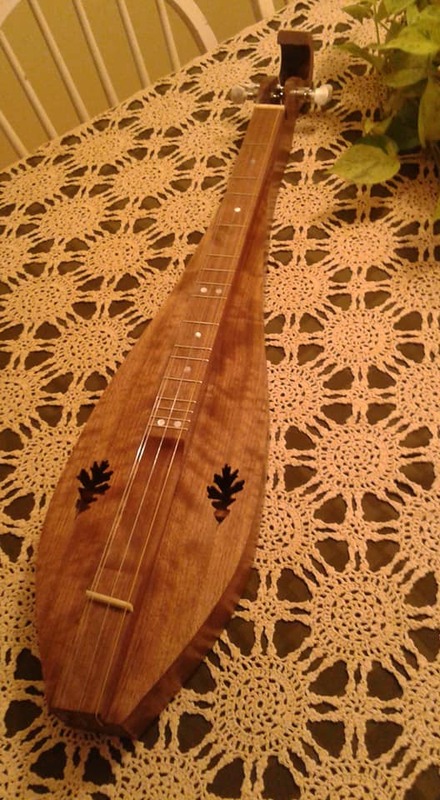 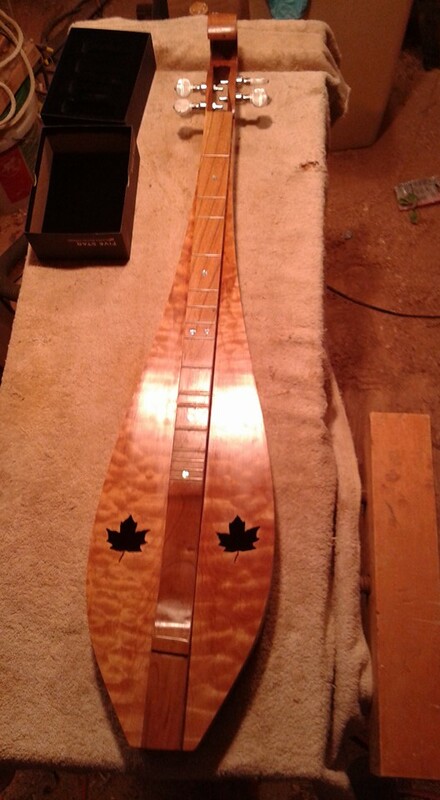 I have been asked to make a bowed dulcimer and another banjo. 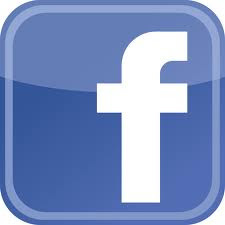 Life has become very busy.